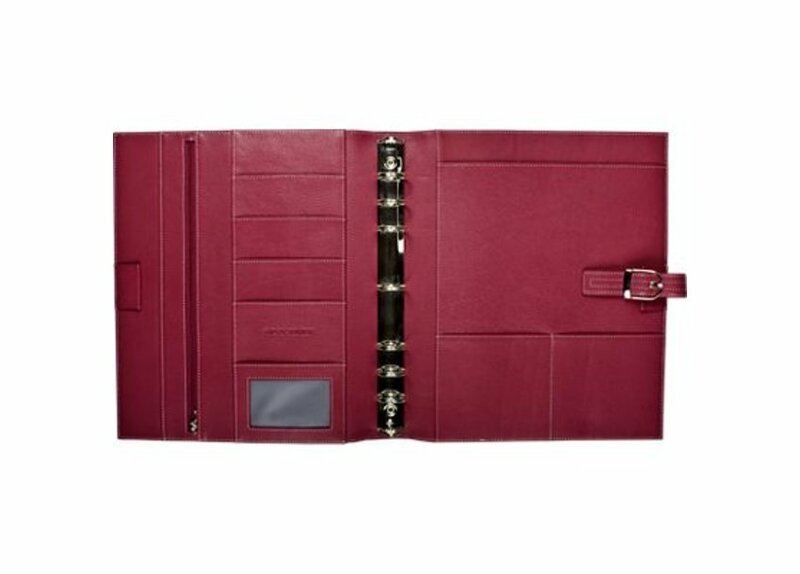 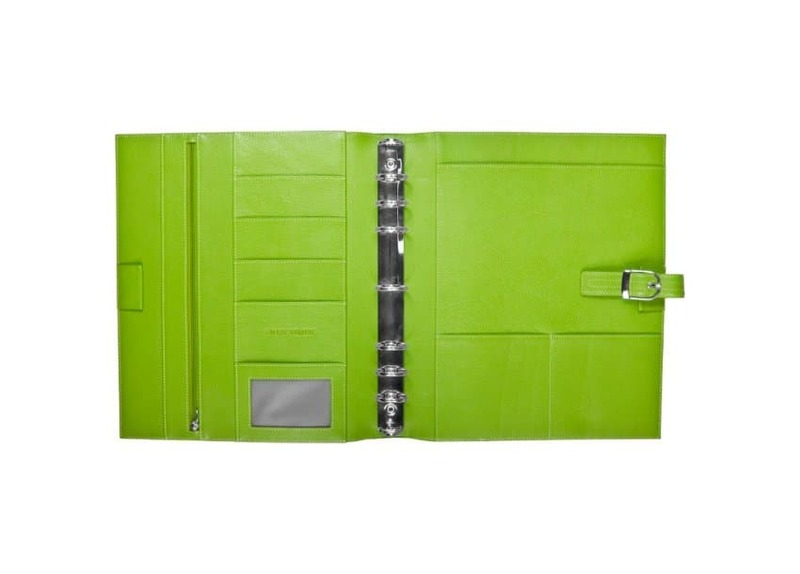 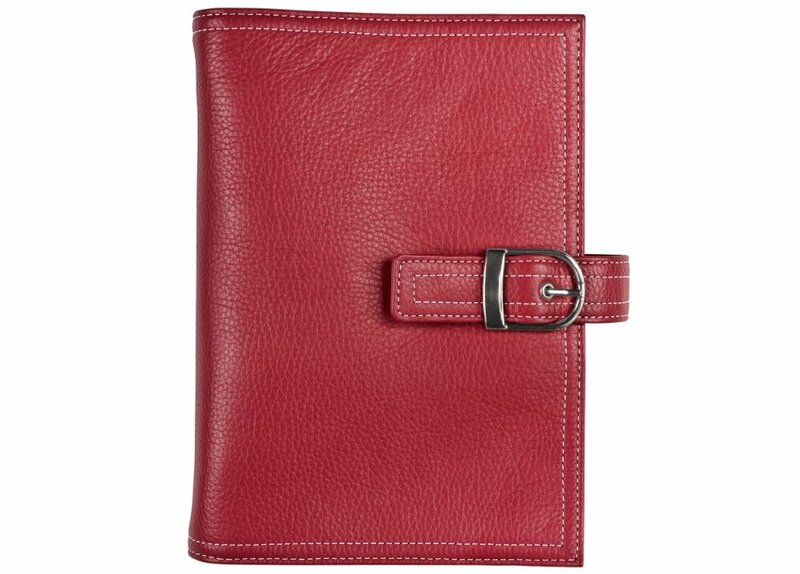 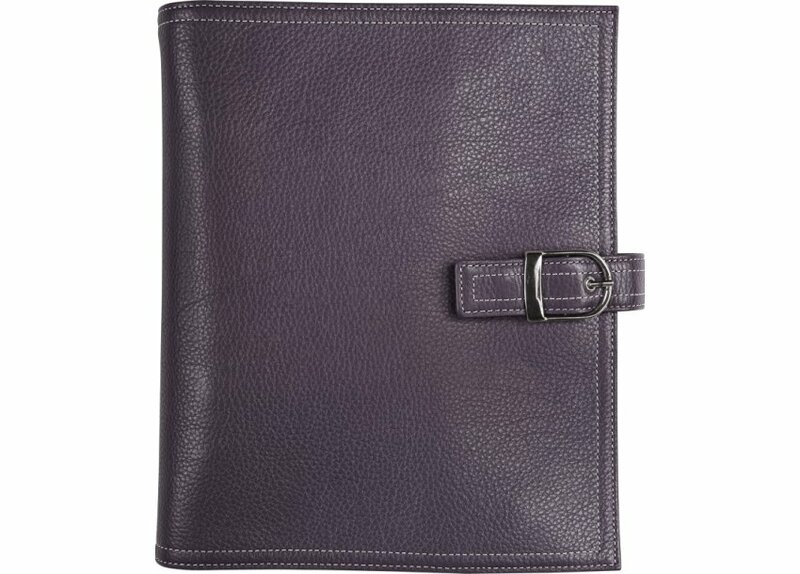 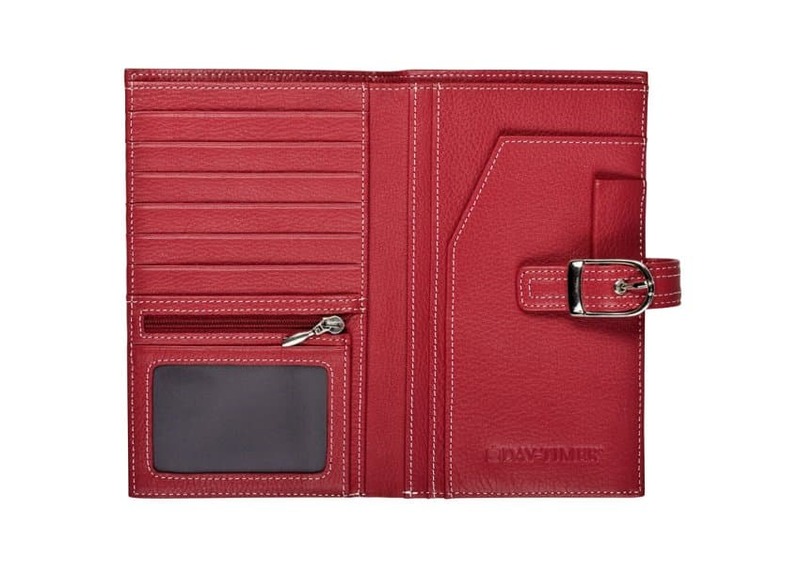 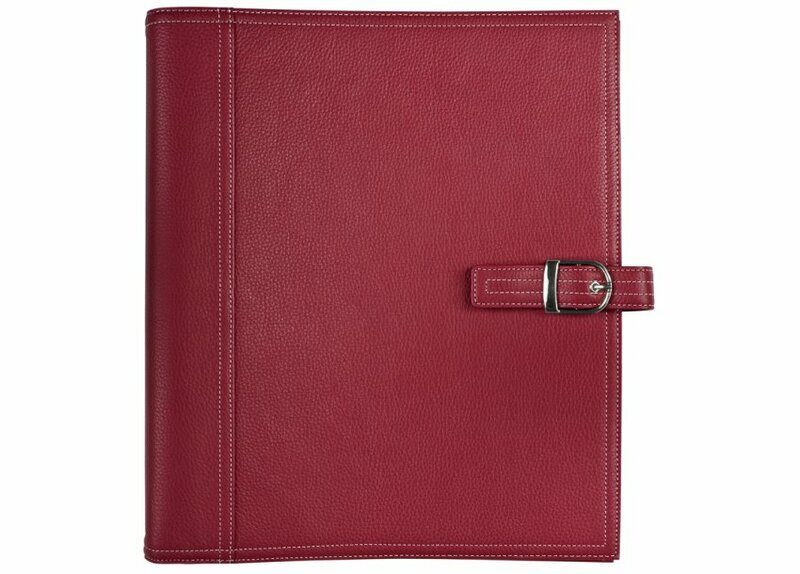 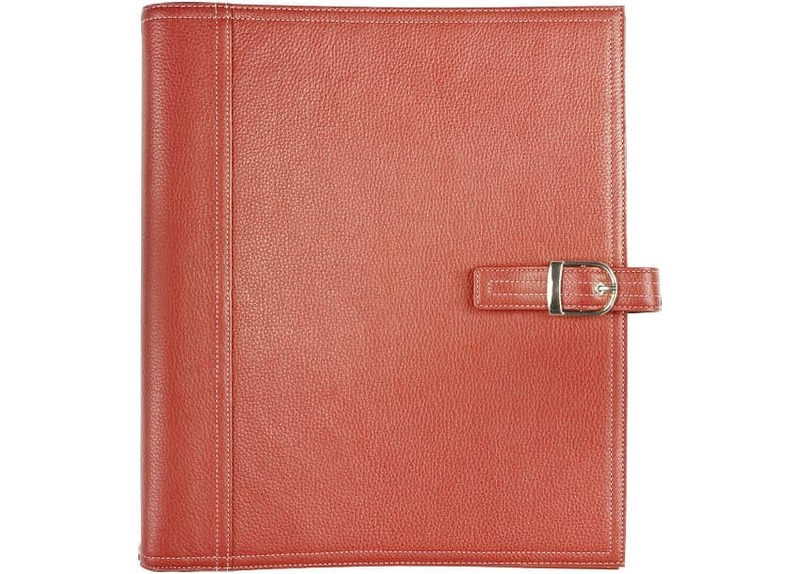 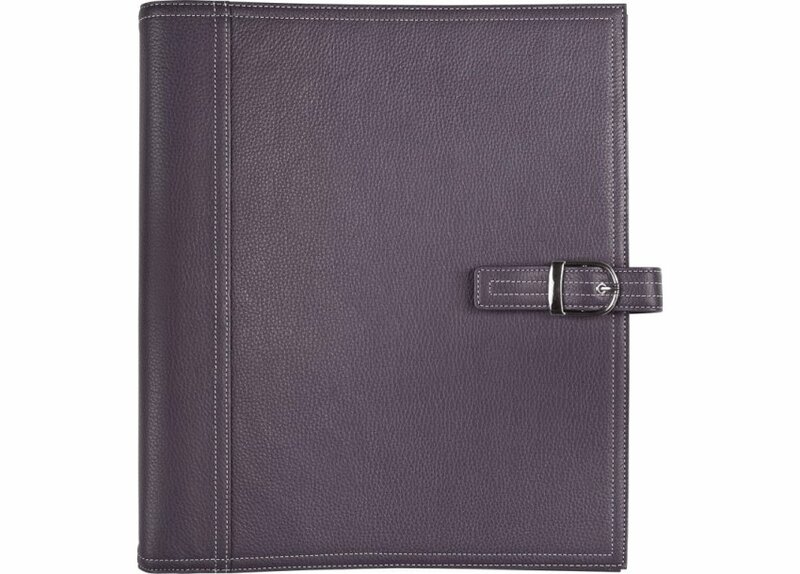 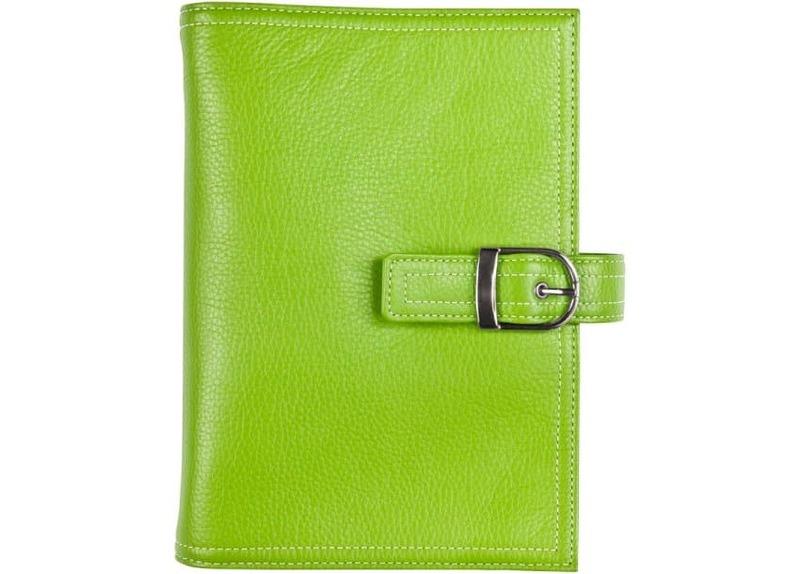 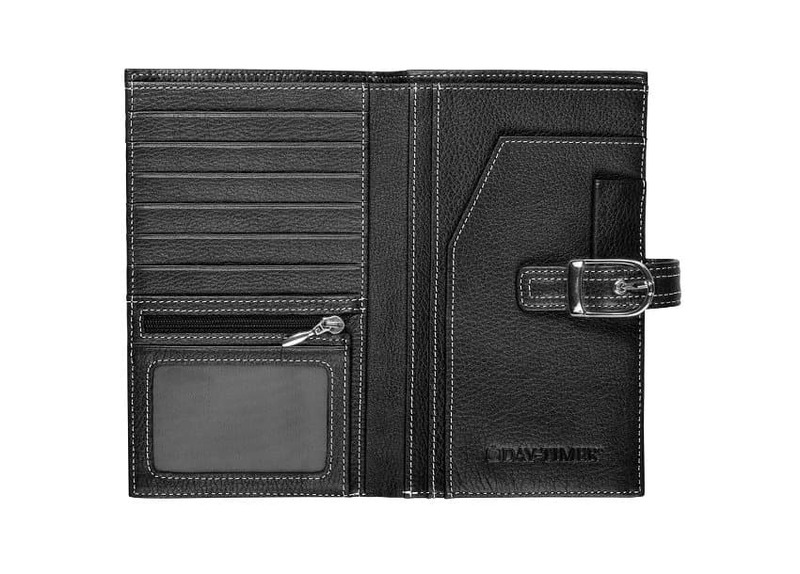 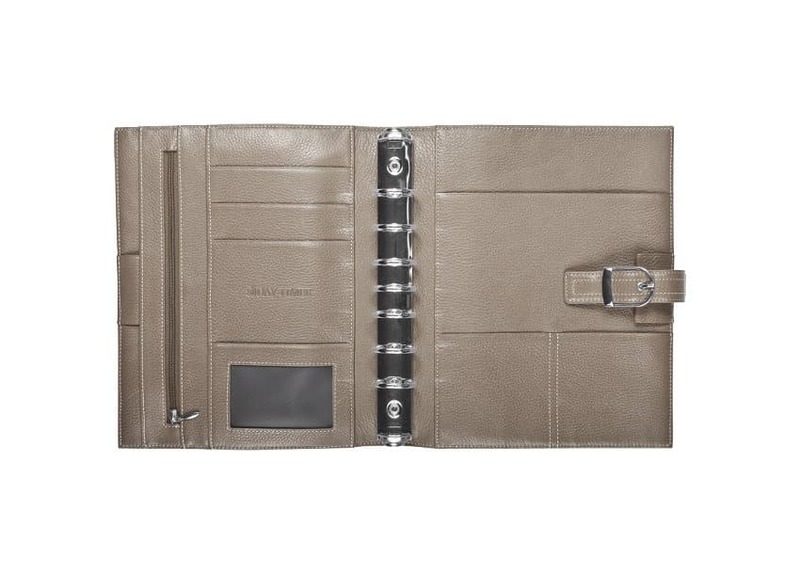 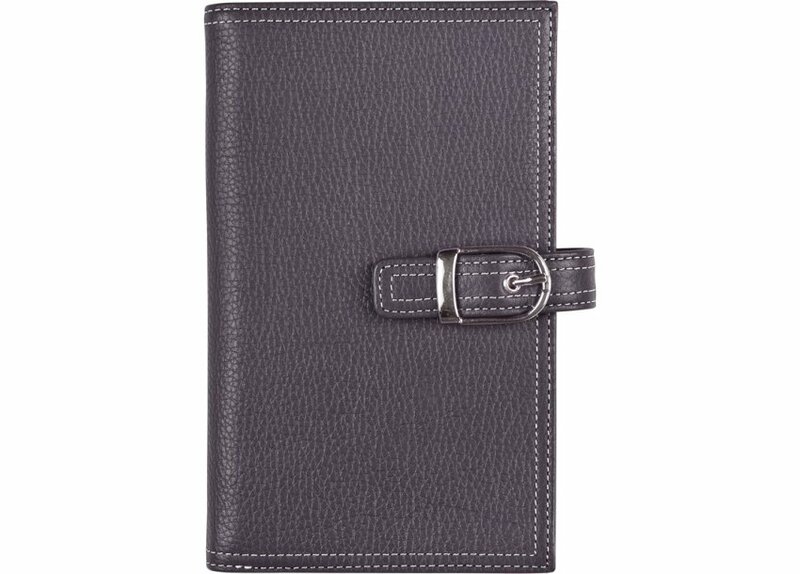 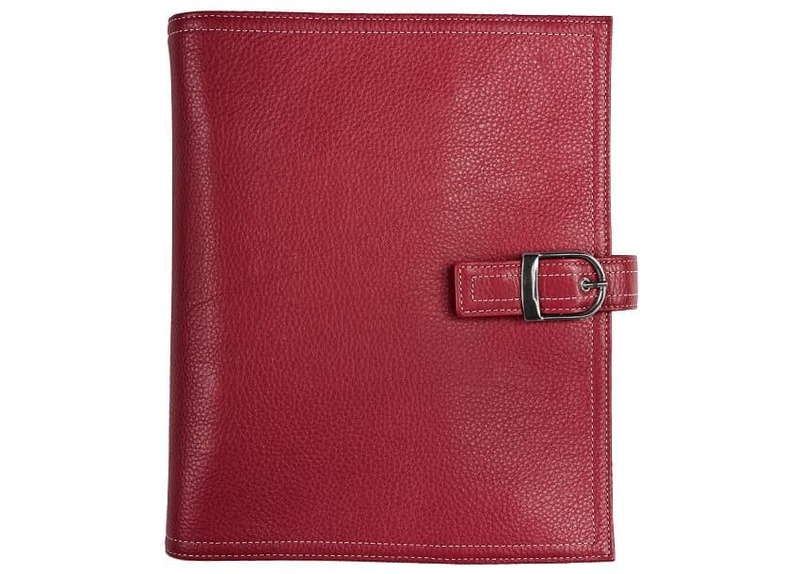 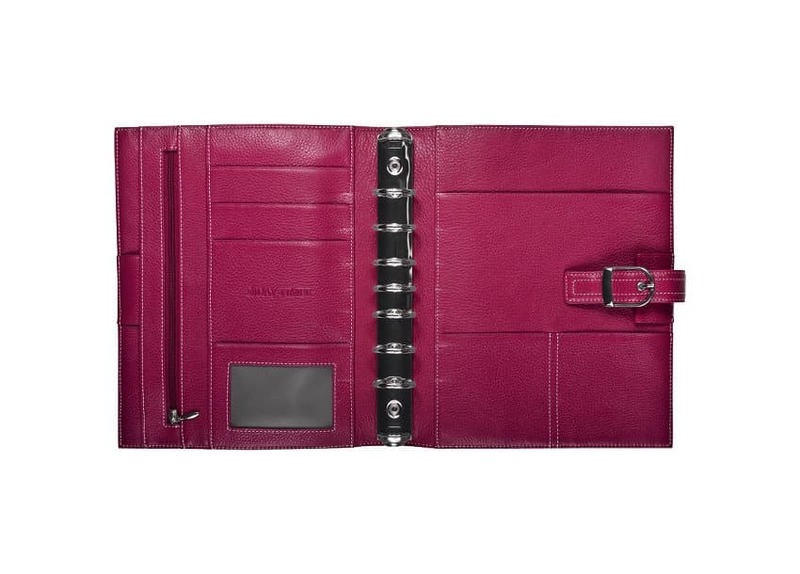 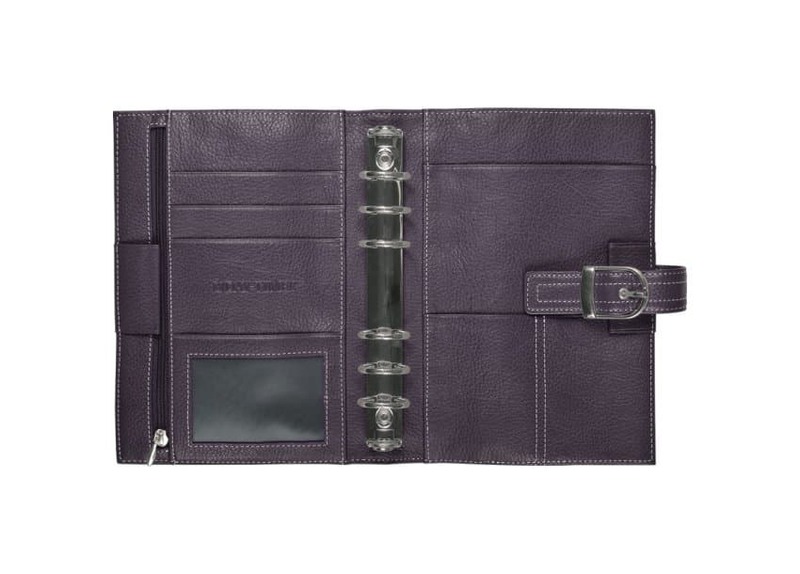 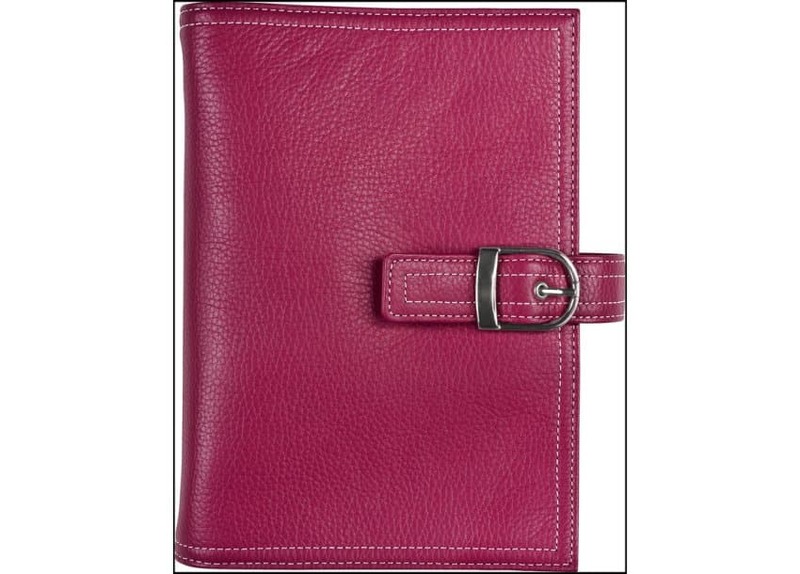 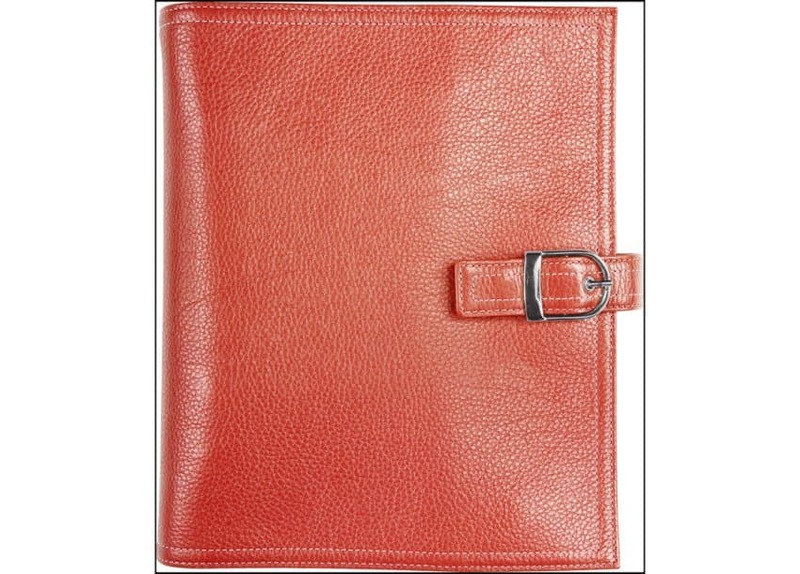 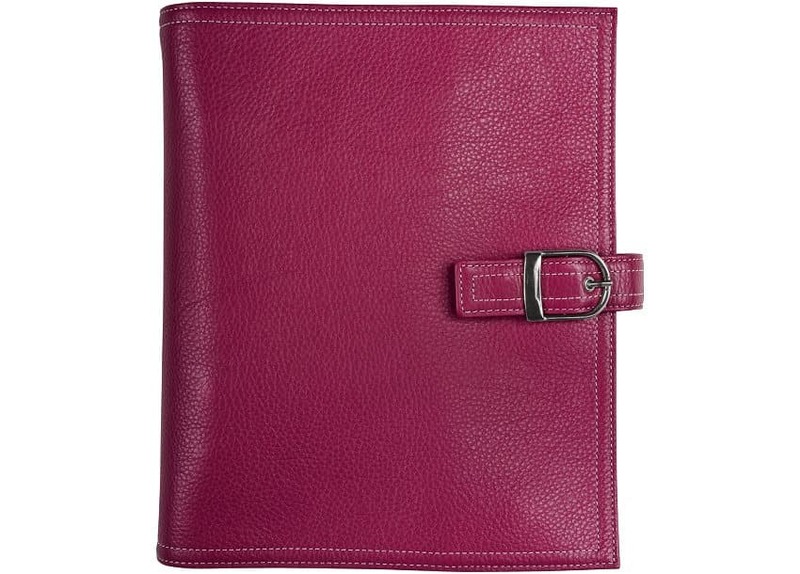 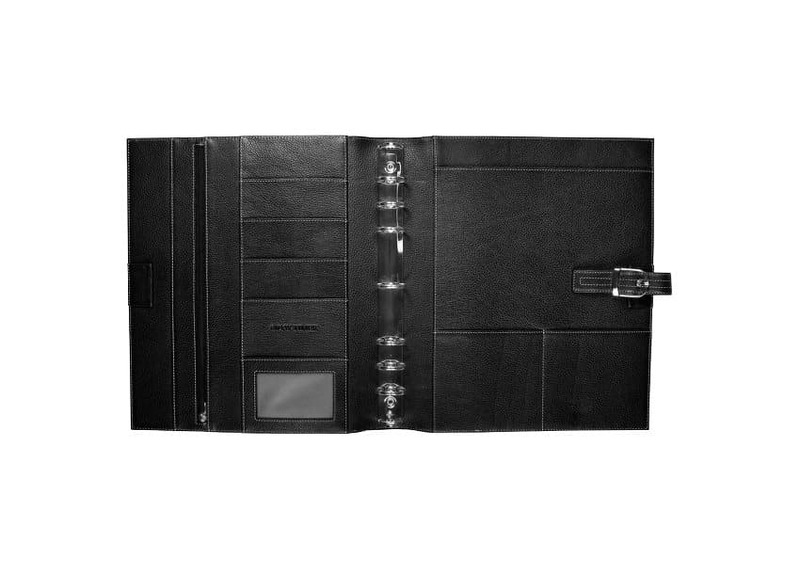 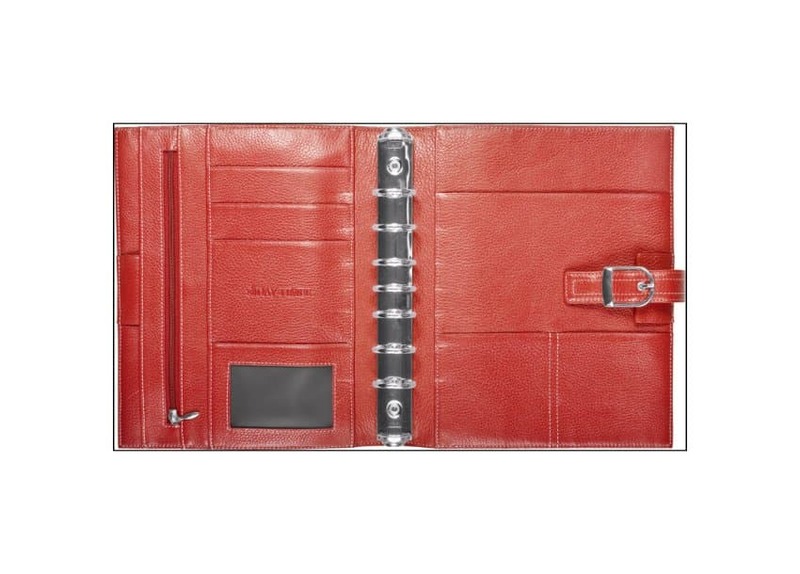 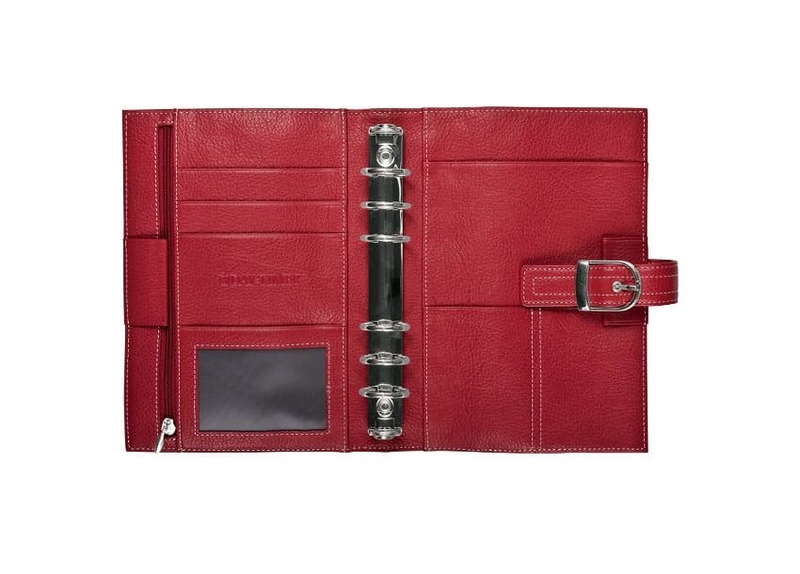 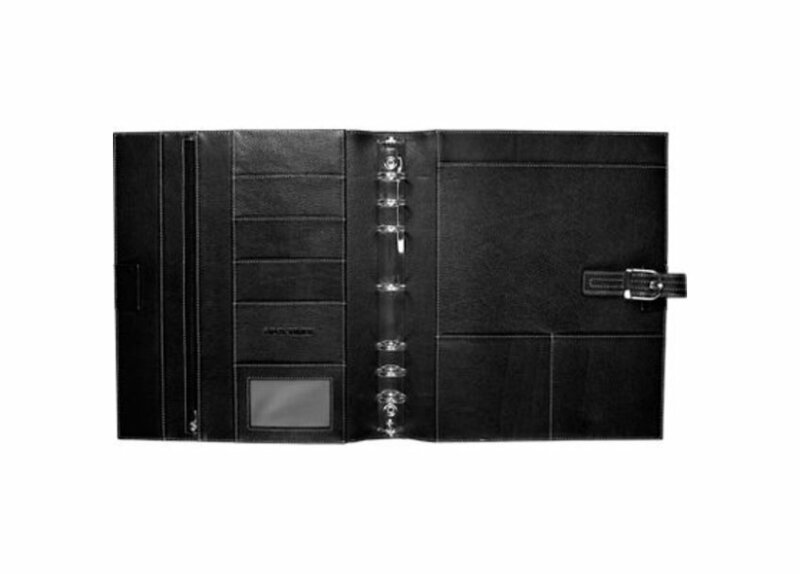 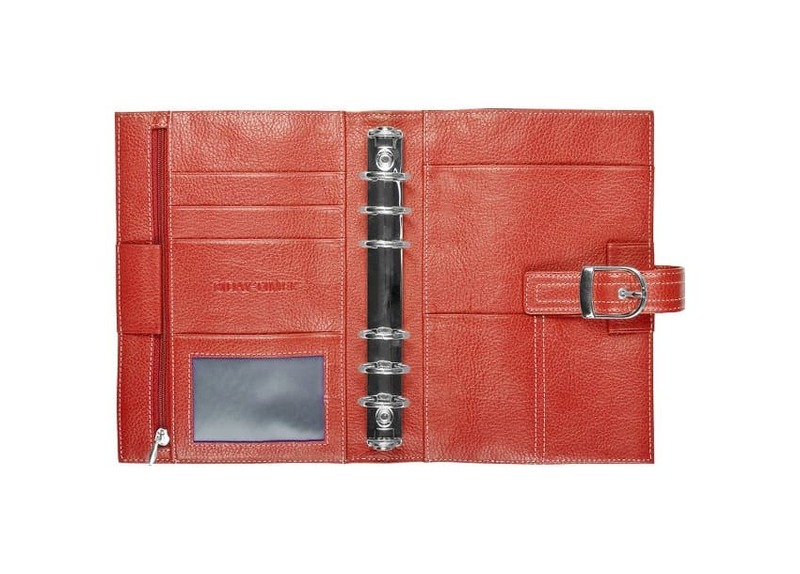 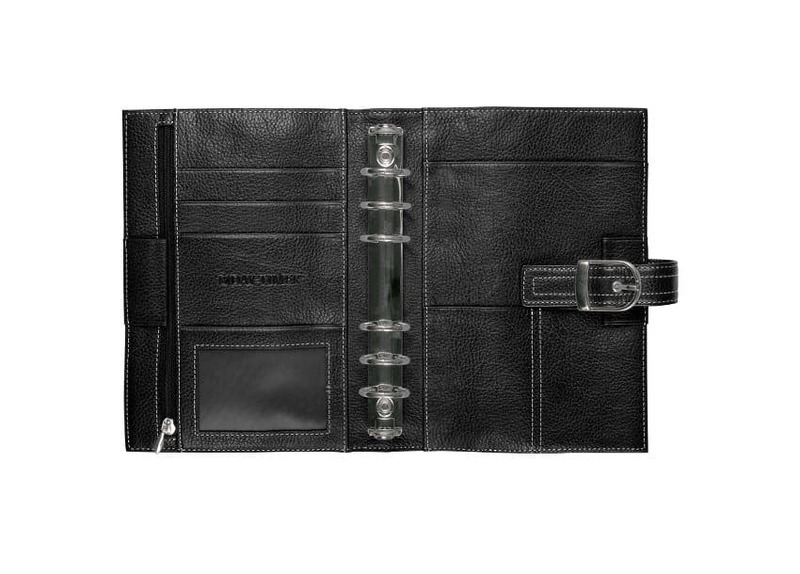 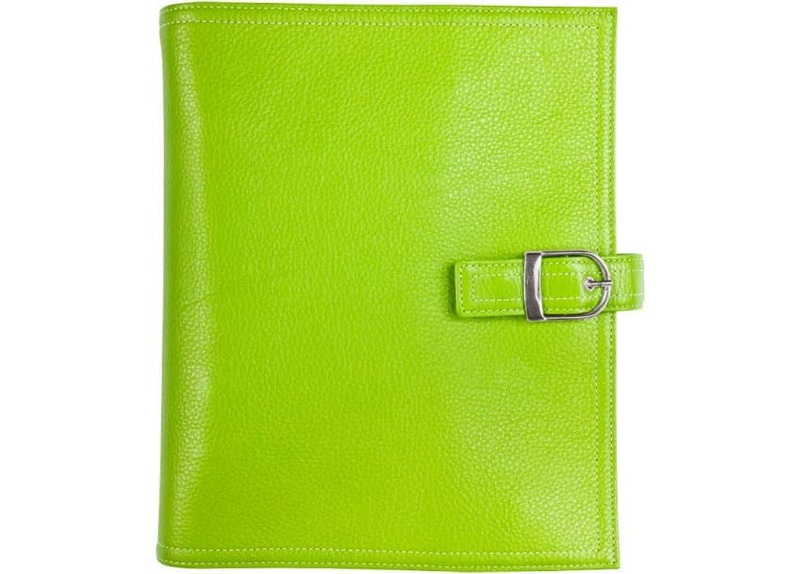 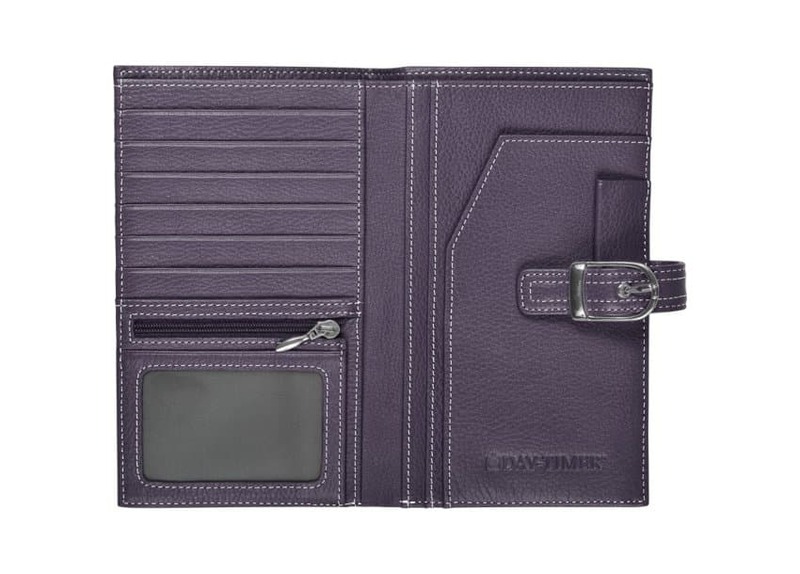 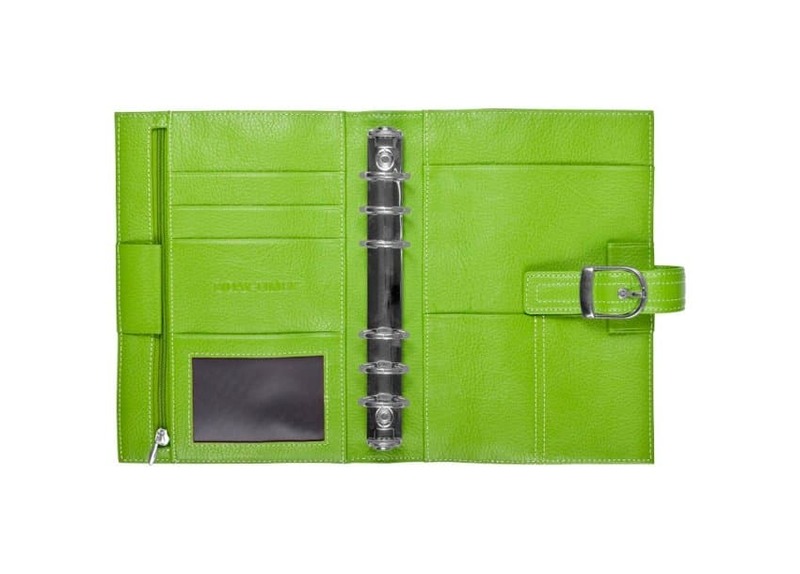 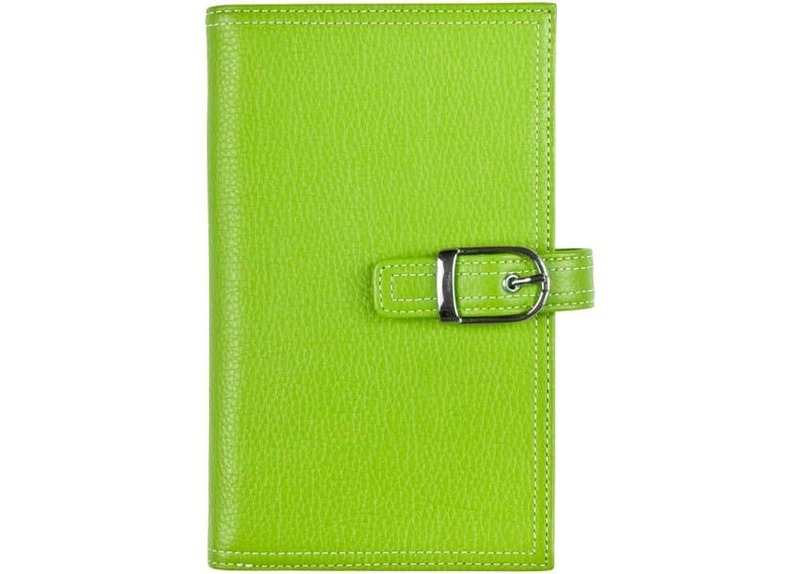 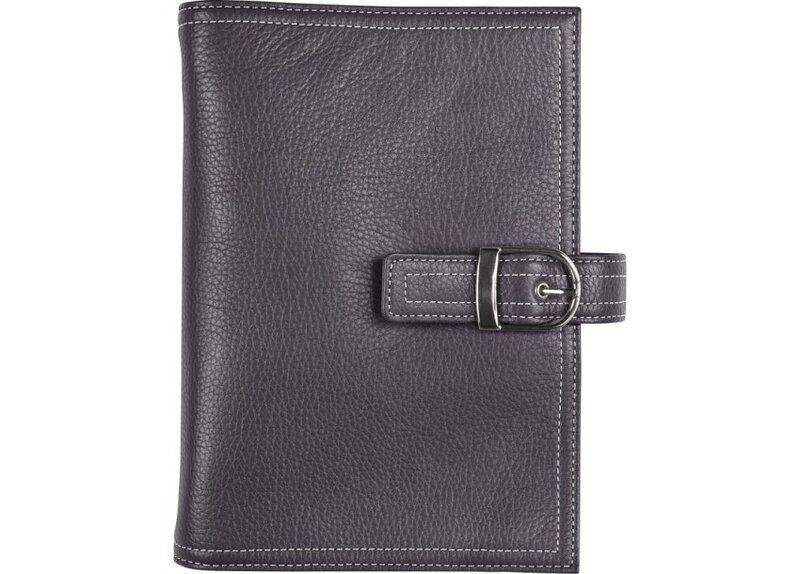 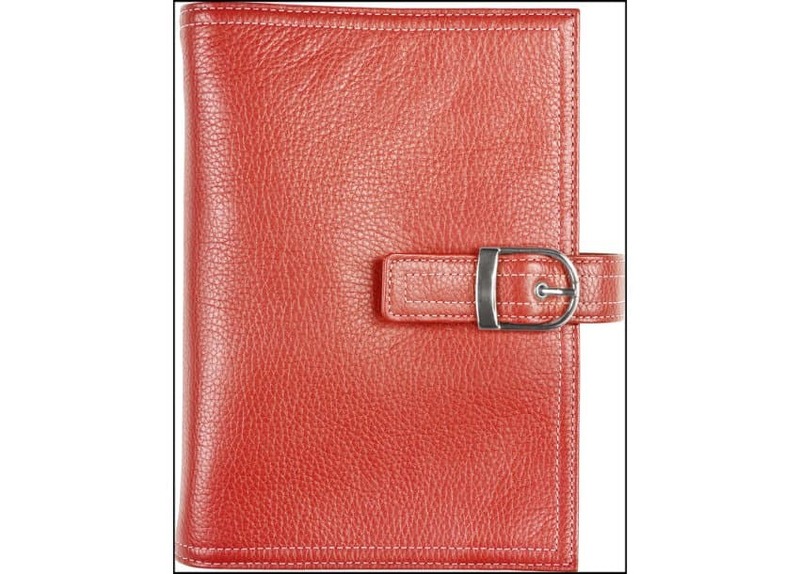 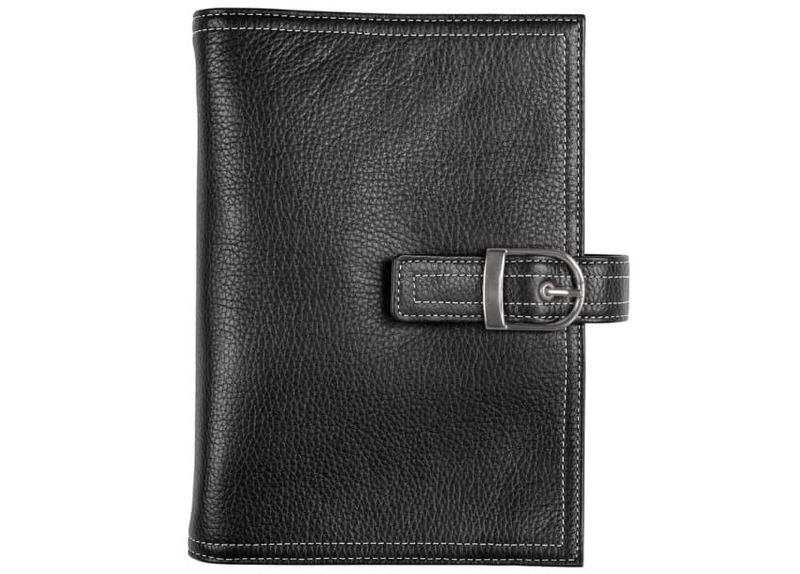 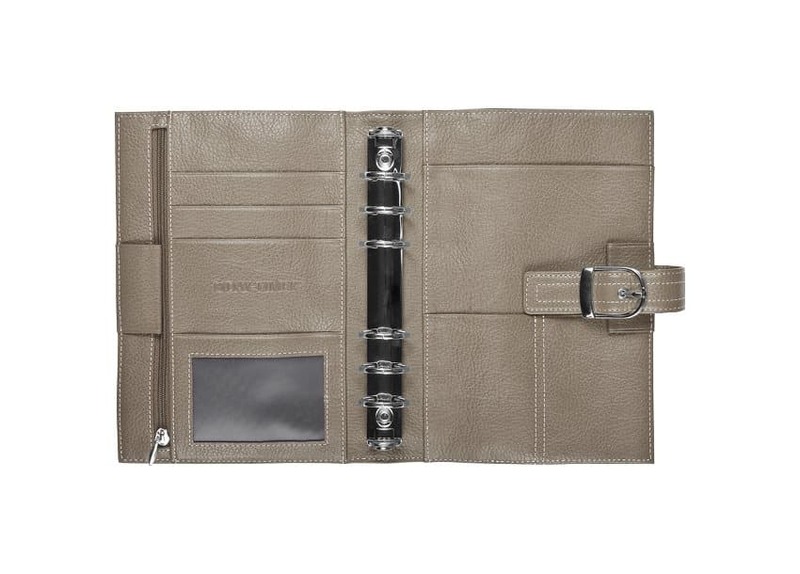 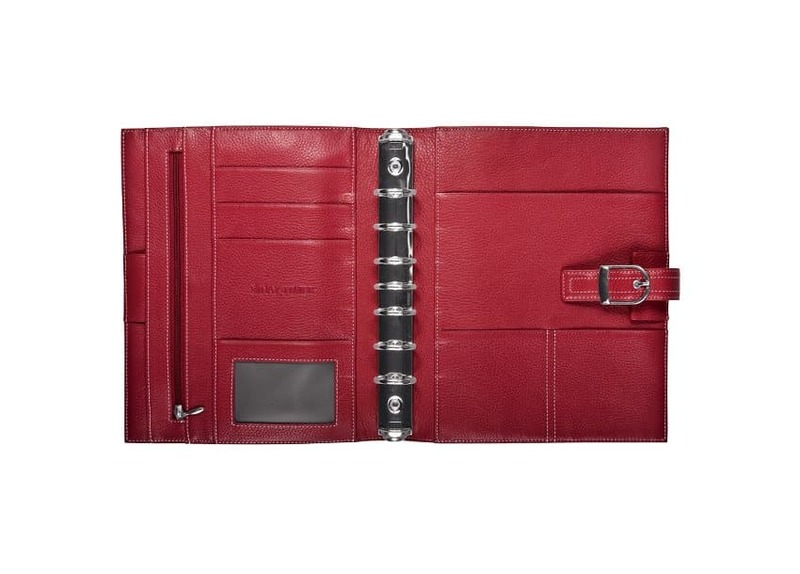 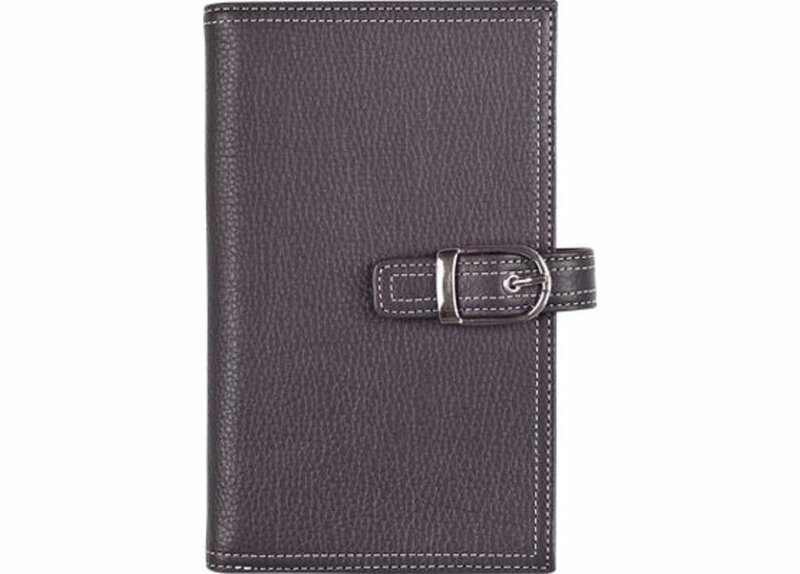 The popular Malibu Binder has plush, pebble-grain cowhide and the pigment-dyed colours are as rich and vibrant. 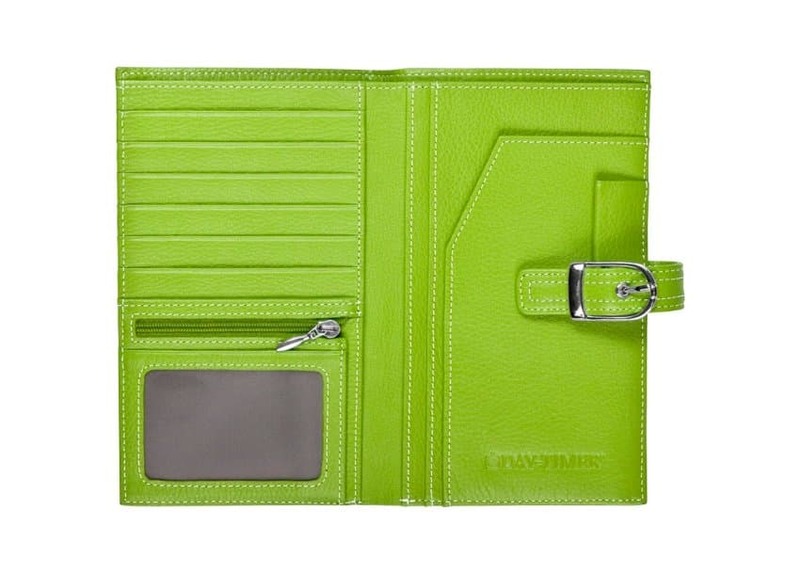 It's fresh and contemporary and in keeping with today's business casual atmosphere. Malibu is unstructured for all the flexibility you need to get it into that full briefcase or tote.